The SGP crew recaps the Final Four games and gives out their picks in the NCAA Championship Preview. Plus the guys break down the recent coaching updates at Virginia Tech, Ryan’s incredibly bad sports run and updates on their March Madness bracket challenge. 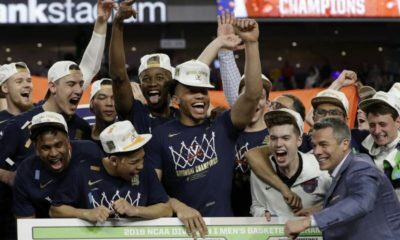 Just like that, March Madness is wrapping up, and as always, Sean Green (@seantgreen), Ryan Kramer (@KramerCentric), and Colby Dant (@TheColbyD) are here to review their picks from the final four and preview the Championship game. The guys kick off the podcast covering the story of men’s college basketball coach Ryan Odom deciding to stay at UMBC despite rumors of him becoming the next Virginia Tech coach (2:02) as well as Ryan’s woes as a New York sports fan (4:42). 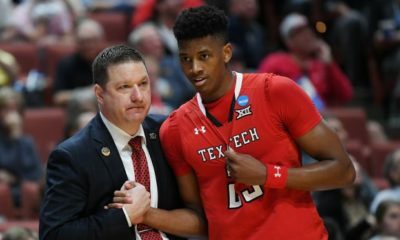 After a word from mybookie.ag, the trio dive into a recap of the Final Four, starting off with Texas Tech’s victory over Michigan State (7:13). 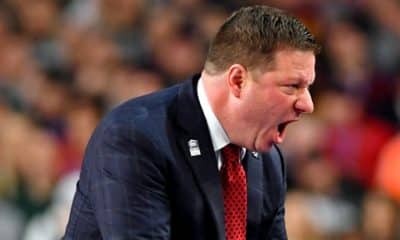 The guys discuss Michigan’s state offensive struggle (8:59) and Texas Tech’s run under confident coach Chris Beard (13:22) and talented guard Matt Mooney (13:48). Next, Sean, Ryan, and Colby discuss UVA’s close win over Auburn in the other Final Four matchup (17:14). 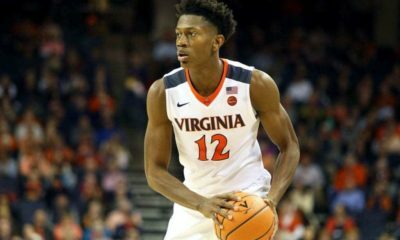 The guys discuss the controversial foul call on UVA guard Kyle Guy’s last second three point attempt, as well as the missed double dribble call late in the second half (18:28). Diving into the Championship preview (27:17), the guys discuss the importance of UVA’s three point shooting (29:43) and the clutchness and perimeter defense of Texas Tech (30:40). After checking into the global leaderboard for the PlayBalto bracket challenge (35:20), the trio give out their picks for the 2019 Championship matchup of UVA and Texas Tech (40:02).